Save money and provide your customers service that keep them coming back. With ABA services, we support you by being there to serve and delight your customers 24/7. We'll always take care of your customers with personality and good, old-fashioned southern charm. 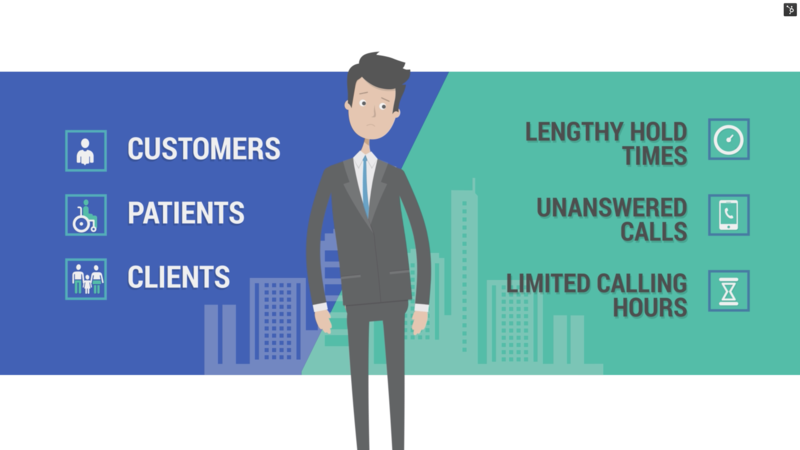 Your customer experience is unique, and your answering service needs to offer the exact features your customers expect, need and want.